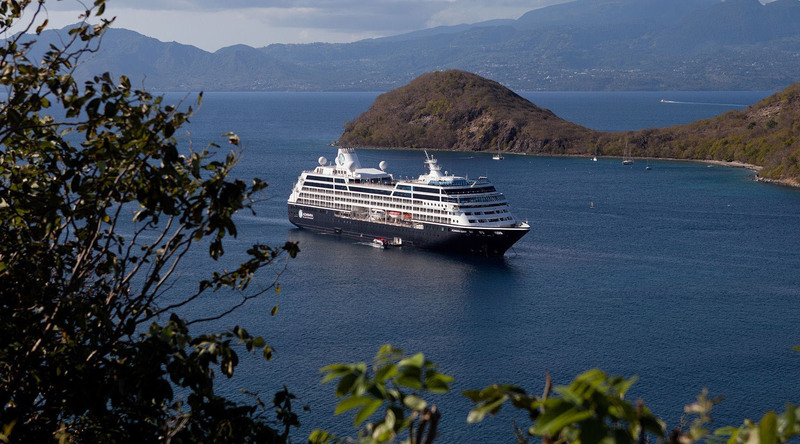 Whether its exploring some of the most fascinating destinations in the world or enjoying onboard entertainment, spa days, and cocktails before dinner: there's so much to look forward to on your voyage with Azamara Club Cruises®. We pride ourselves on being the voyage for those who love travel, so from the moment you book your cruise with us, we want your entire trip to be smooth sailing from start to finish. From learning about boarding times and the boarding process to ensuring you have all the right documents for your voyage and destinations, we've got all the information you need to enjoy the cruise of a lifetime.